Reliaable Developers is launching a new luxury residential development called , Located at Dollors Colony South, Bangalore. The construction of the Reliaable Dollars Colony has widely spread beyond wide acres of land it has most charming greeneries that has entirely spread all through till your eyes can reach. Reliaable Dollars Colony as it is located at Dollors Colony ; this project is well planned with an adorned with all the accelerating features with of ultra garden era. This projects is has offered to lead a life with a more auspiciously in the most comfortable manner witnessing the most international level facility allows you to feel the most joyful leaving. 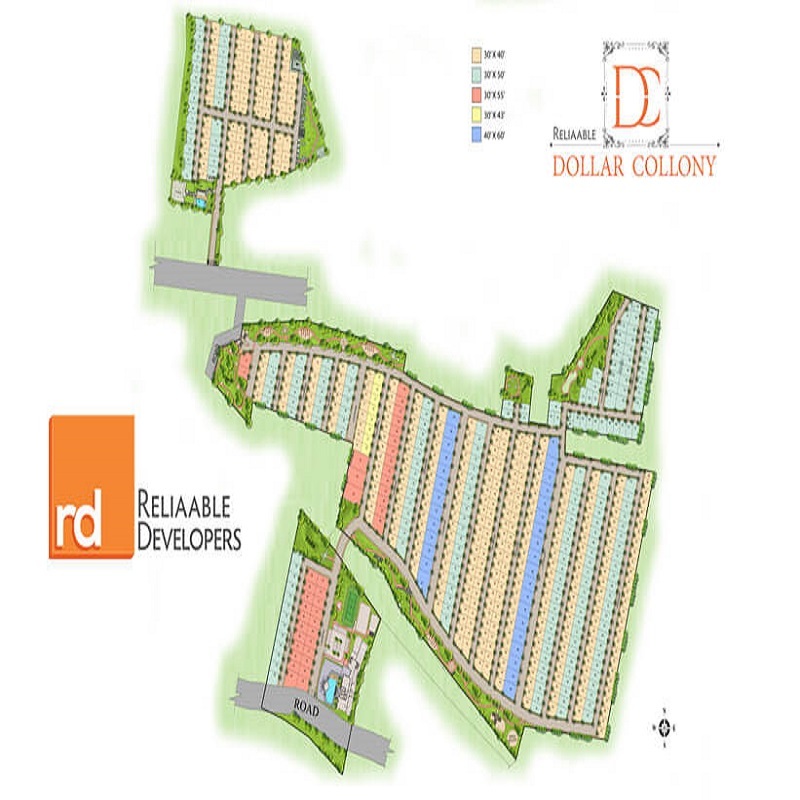 Reliaable Dollars Colony is rightly located in plush suburbs of Guttahalli, off Hosa Road, south-east Bangalore. This area is in close adjacency to HSR Layout which has become a gateway to IT hubs of Electronic City, Whitefield and ITPL. It is just 7 Km away from Jayanagar and 2 Km away from Koramangala. This locality is best known for its quiet environment with lots of gardens and parks. The area shelters all required social amenities like reputed schools, colleges, shopping malls, banks, restaurants, grocery stores, super markets and entertainment hubs. Avalahalli Off Sarjapur Road is a residential area located in the western part of Bangalore, Karnataka. It is situated close to one of the most famous temples of the city, the Gavi Gangadhareshwara Temple. The locality is surrounded by Ganapathi Nagar, New BDA Layout, Srinagar, Telecom Colony, Muneshwara Block and Girinagar. Close proximity to all amenities and the serene environment of the area has made it a favored residential destination in Bangalore. 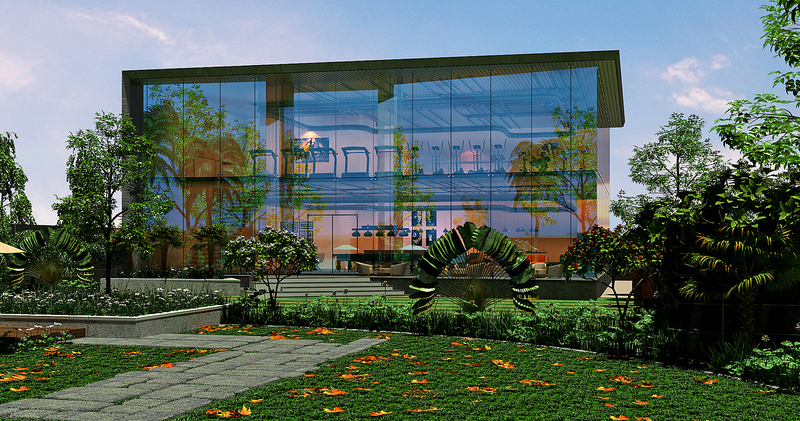 Recognized as one of the most prolific and world-class property developers in Bangalore. We have developed both top quality urban and luxury living spaces in over 10,000 BDA approved plots spread across 1000 acres in the last two decades. We have emerged as the largest plotted layout developers after BDA in Bangalore within BDA limits. We have developed properties around HSR layout as large as a couple of its sectors while offering customers value for their investment. Our properties have developed to become self-sufficient, encompassing schools, colleges, hospitals and shopping complexes like Vibgyor School, Bmax Hospital, Mount Zee School, Narayan E-tech and Eurotech to name a few.